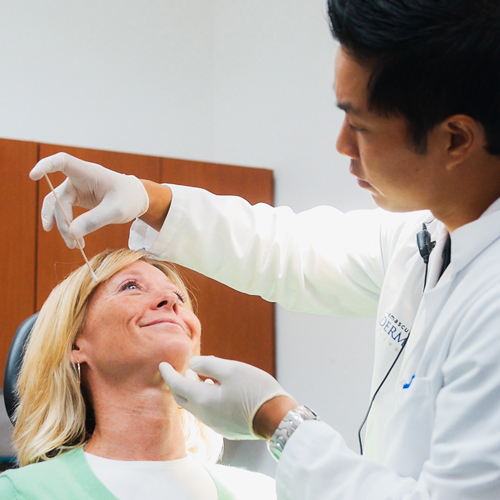 Dr. Lee is a fully board certified Dermatologist, a Diplomate of the American Board of Dermatology, a Fellow of the American College of Mohs Surgery, and a Fellow of the American Society for Dermatologic Surgery. 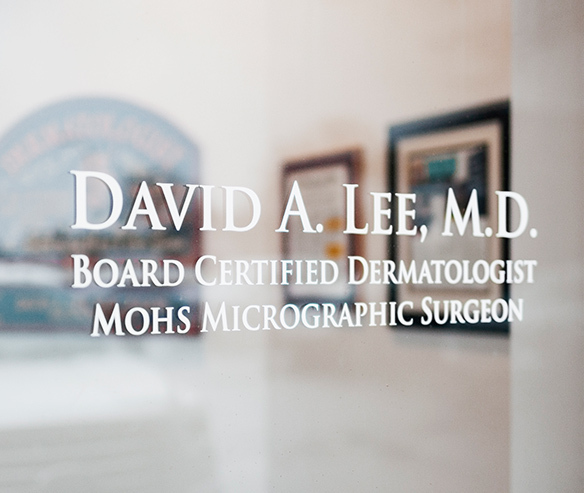 Dr. Lee completed a Procedural Dermatology Fellowship in Mohs Micrographic Surgery at The State University of New York Downstate School of Medicine where he trained directly with the former President of the American Academy of Dermatology, Dr. Daniel Siegel. 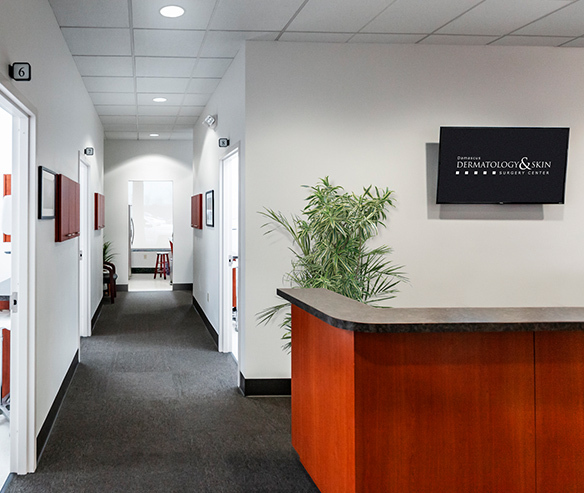 Damascus Dermatology & Skin Surgery Center, under the guidance of David A. Lee, M.D., is committed to providing the highest quality medical, surgical, and cosmetic dermatology care to patients of all ages in our wonderful community. 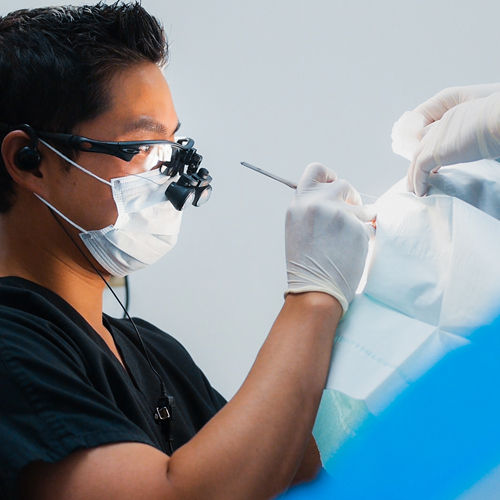 We are passionate about combining our innovative ideas with the latest technology to continually enhance the patient experience and offer ultra-modernized medical care. Our ultimate goal is to keep you healthy and comfortable in your own skin for years to come. We are here to help you through health issues big and small. 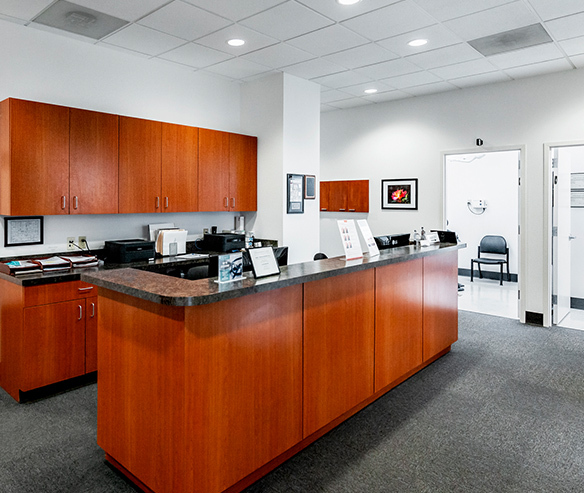 "We are Committed to Providing the Highest Quality Medical, Surgical, and Cosmetic Dermatology Care"
"We have always had positive experiences with Dr. Lee. My whole family goes here and have all loved it." "Dr Lee and his team are great to work with and very professional. The office is well run so I never have to spend a long time in the waiting room to see him. I highly recommend Dr Lee!" "I went there for the first time today. Very satisfied. In and out in 15 minutes. Dr Lee and staff very nice yet professional." Great skin requires great skin care, and truly great skin care can be hard to find. To create a simple daily regimen with products that are scientifically proven to bring out the best in your skin. 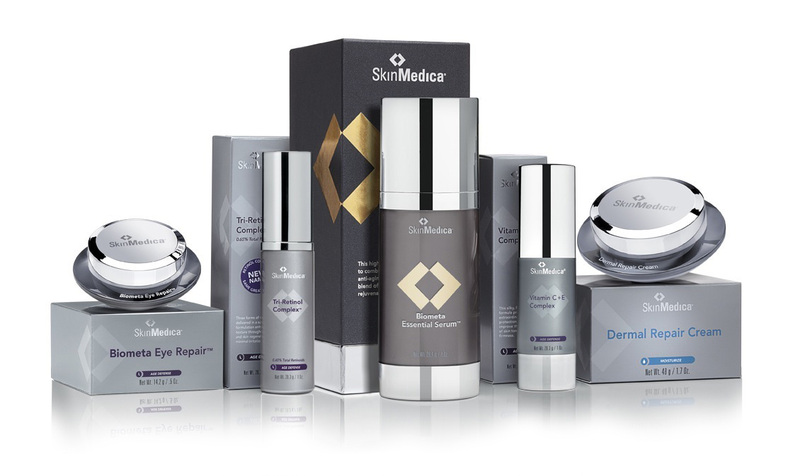 Damascus Dermatology & Skin Surgery Center is extremely excited to offer you innovative products that we, and our patients, use every day to keep us healthy and happy in our own skin. 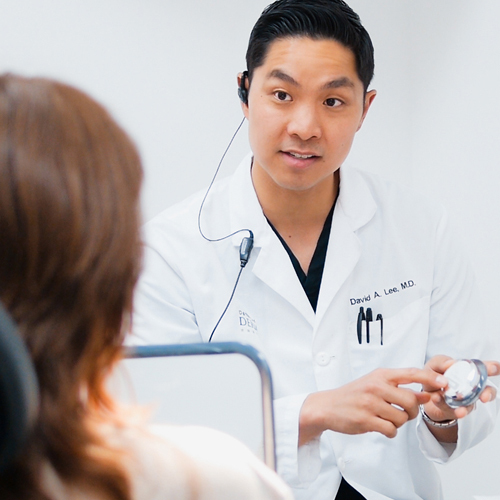 In 30 minutes, Dr. Lee and his staff will teach you about acne, its diagnosis and treatment, and how you can use AcneTRAC™ to get follow-up care. Dr. Lee will then meet with you for a free individual screening to see if AcneTRAC™ is right for you.